When introducing a new model, BMW usually has one thing in mind. It’s time. The German carmaker usually has a seven-year span between new models. But, unexpectedly their most popular SUV will have less than that. The third generation was on the market for only five years. 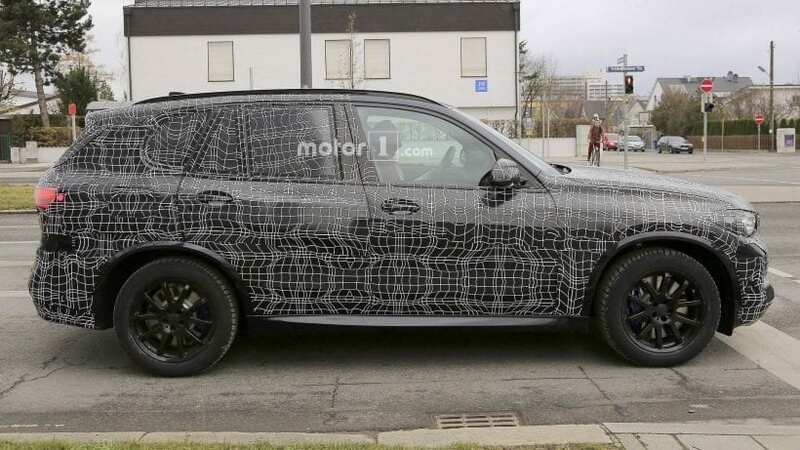 Now from the spy photos, we can see that 2019 BMW X5 is already in the works. The new iteration will represent the fourth generation of this; we can now say, almost legendary SUV. The test mules are on the roads for quite some time now. Despite vehicles still carrying heavy camouflage few things can be said. The nose of the car will now be longer with a massive bulking kidney grille. 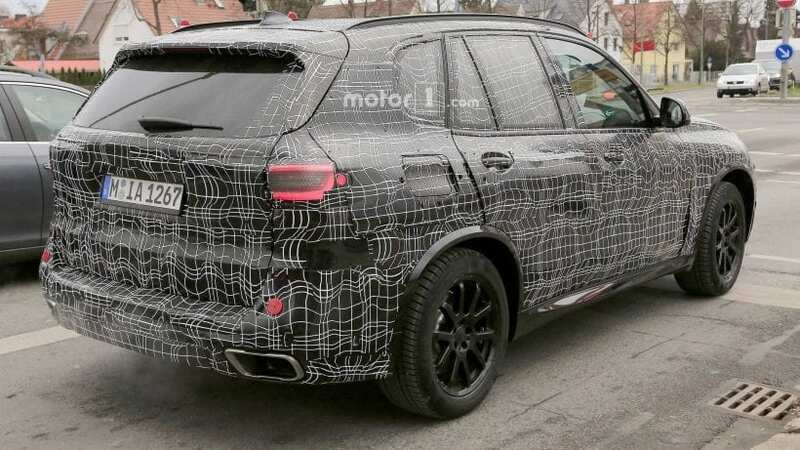 In addition to the long hood, the overall size of the new 2019 X5 will increase. This goes both for the exterior and interior that will offer more space on the inside compared to the ongoing third generation. The 2019 MY won’t have anything in common with its predecessor. It will be built on a new platform. BMW introduced new architecture with their 7-Series. 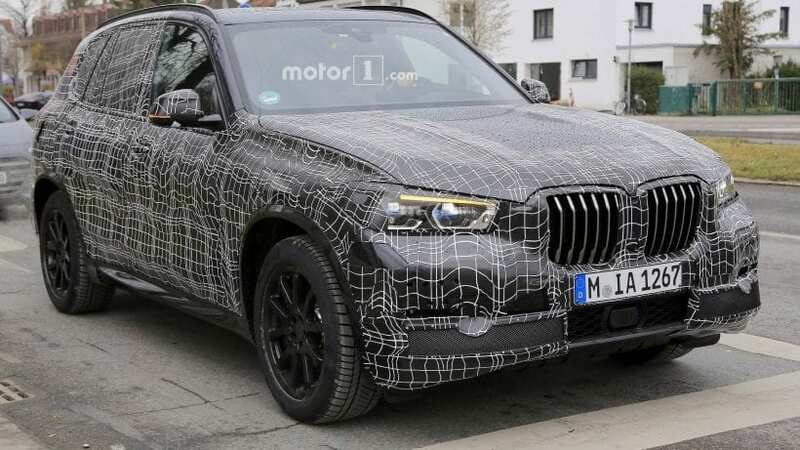 The same platform later was utilized for BMW 5-Series, and now it will for the first time underpin a large SUV from the Munich-based company. German car giant calls this architecture CLAR which is shortened for Cluster Architecture. It is based on a combination of light-weight materials such as aluminum, magnesium, and carbon fiber. Its primary mission is to offer more rigidity and strength while at the same time reduces weight. CLAR debuted on BMW’s SUVs/crossovers last year with smaller 2018 BMW X3. After X3 and X5 it will find its way to even bigger SUV from BMW’s lineup the X7 which will also debut later in 2018. 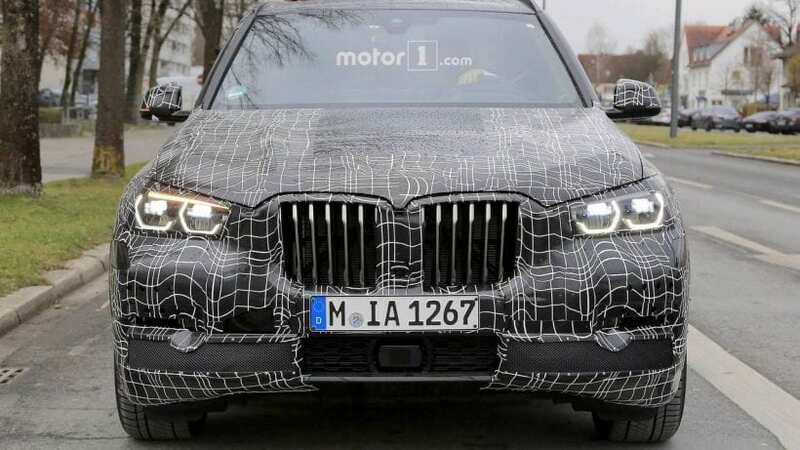 The Germans decided to rush thing with their 2019 BMW X5 because the competition never sleeps. The rivals are now more dangerous than ever with models such as Audi Q7 and Volvo XC90. Other notable competitors include Lexus RX, Acura MDX, Infiniti QX60, Land Rover Discovery, Range Rover Velar, Cadillac XT5, and Porsche Cayenne. Being one of the most popular BMW’s models, Munich automaker is planning production in larger volumes. All vehicles will be manufactured in their Spartanburg, North Carolina plant. The all-new X5 will offer powertrains that go hand in hand with what BMW 5-Series provides. This means various 4, 6, and 8-cylinder units. What also comes with the new vehicle are a plug-in-hybrid version and an M performance one. The US market will most likely get sDrive40i, xDrive40i, and xDrive50i variants. The first two units mentioned will benefit from a 3.0-liter inline-six B58 engine. The 50i trim will get an N63 4.4-liter V8 mill. The M version will be a joy for speed lovers because it’s rumored that it will come with 600 horsepower and 553 pound-feet of torque. BMW is working on all cylinders which can be proven by the fact that in the next year or so they will launch X2, X4, and all-new X6 to the market. All of these vehicles will use their CLAR platform. The ongoing version of this SUV starts at $58,000 for RWD model, but the price will be increased with the redesigned model. Same goes for higher trims. AWD goes for over $60,000, while diesel version costs $62,000 for base xDrive35d. The plug-in hybrid is $65,000 with xDrive40e nameplate. The most expensive option is a V-8 powered xDrive50i which starts at $75,000. These prices are set before additional options which are numerous, and each pushes the price up.